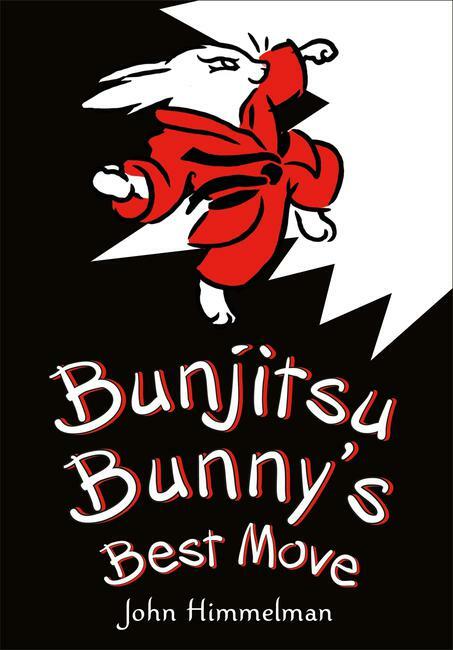 My reading of Tales of Bunjitsu Bunny is an example of marketing working. Author John Himmelman made a couple of appearances in Connecticut, which ended up on the Connecticut Children's Literature Calendar. I think I saw The Horn Book review, as well. So when I happened upon the book at the library, I snatched it up. Isabel trains in Bunjitsu. She is well trained. Each chapter is like a little zenny tale relating to how she integrates Bunjitsu into her life. I wonder if the chapters aren't actual adaptations of some kind of zenny stories. Well, not the takeoff on the tortoise and the hare. Unless, of course, the tortoise and the hare has some zennyness in its background, and I never knew. Isabel's spin on martial arts reflects my experience of it. "Bunjitsu is not just about kicking, hitting, and throwing...It is about finding ways NOT to kick, hit, and throw," she says. This master who used to come to my taekwondo school spoke to us a couple of times about how his proudest moment was when he and some of his master buddies talked some street toughs in, I believe, Scotland out of attacking them. He wouldn't say how they did that, which would have been helpful, but you see my point. I am not at all surprised to see that Himmelman teaches a martial art, hapkido, which I know little about. Of course, I've been doing tai chi for two years now, and let me tell you, that's a mystery. Someone in my family is going to get a copy of Bunjitsu Bunny when he's a little older. Oh, and look! 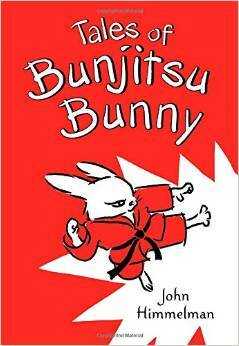 There's going to be another Bunjitsu Bunny book out this fall.